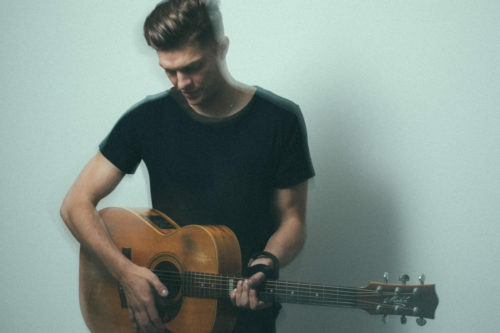 Liverpool-based singer/songwriter and guitar virtuoso Ben Hughes also known as Tall Children released the funky track ‘Be With Me‘ as well as the video showcasing a string of live performances. Having shared the stage with Paul McCartney, his debut single Song For You landed on Spotify’s New Music Friday and garnered support BBC Introducing. Ben tells Kings, “Be With Me is a song that totally encapsulates what I’m about. It’s about Pop done in an interesting way – bringing organic instruments and the electronic together and wrapping it in a big ball of fun. I feel like ‘Be With Me’ has achieved things as a single that perhaps a straighter run-of-the-mill tune would not. I’m essentially laying the groundwork to show that yes, Pop is fun, but it can also have sharper edges and few curve balls and go places you wouldn’t normally go, if you know how to get there!” Give it a stream!